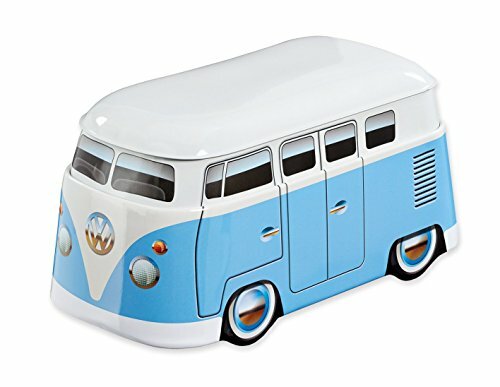 Second hand and used Volkswagon Vans for sale. All of the top items on the best UK second hand classified and auction sites in one place. VW LT35 MWB 2.5TDi Camper Van 1999. 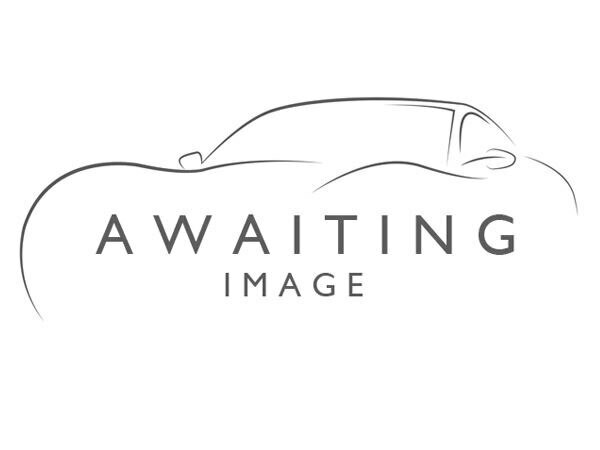 2015 reg, 119000 miles, Manual 1968cc Diesel, Panel Van, White. FINANCE WITHIN 1 HOUR subject to status,CALL 01656 647779,1 Owner,3 Seats,6 Speed Gearbox,ABS,Airbags,Barn Doors,Central Locking,Driver. FOR SALE VW CRAFTER 2013No vatSat NavService History DVD Bluetooth PhoneDAB STEREODrives perfect, no warning lights, no faults.Call 07711 999 999 for more information. 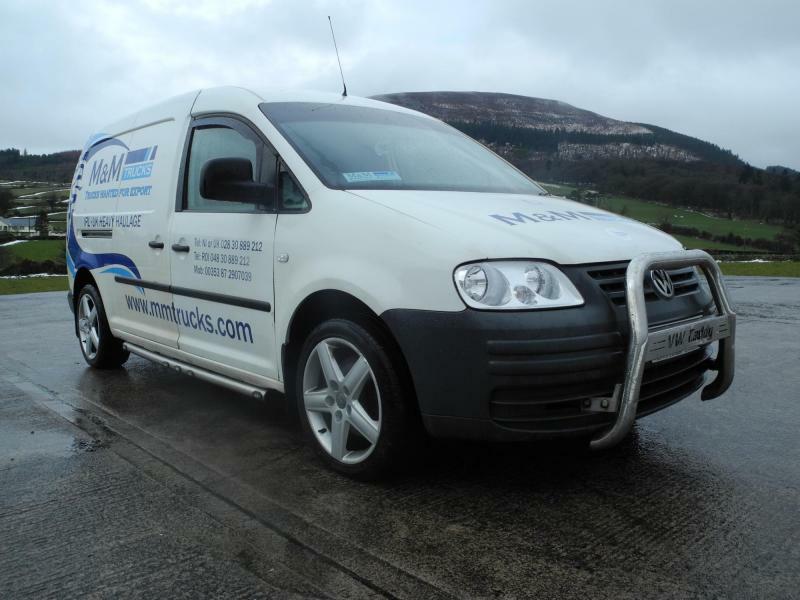 2010 Volkswagen Caddy 2 Litre TDI 140 BHP, long wheel base, Twin side loading doors, Six speed gearbox, Full Test. Vans/Pickups, ends on the 20th April with 0 bids. 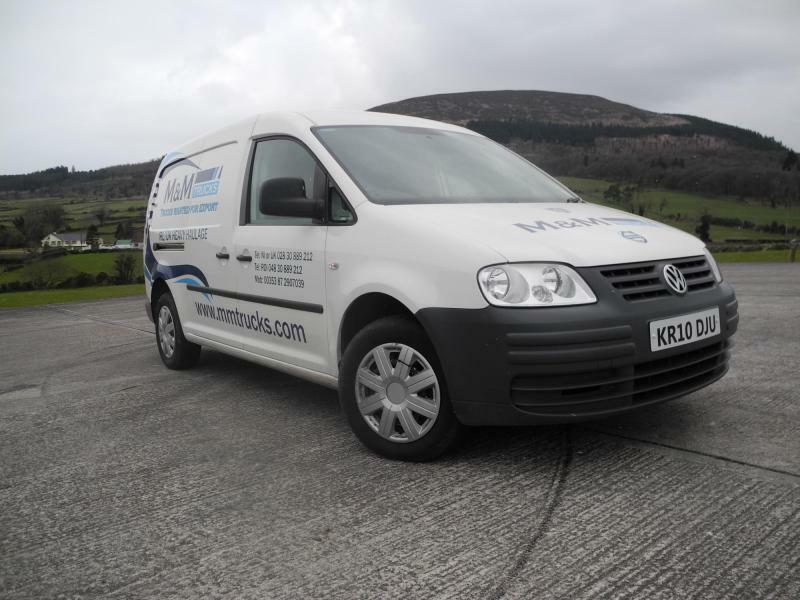 2008 Volkswagen Caddy 2 Litre TDI 140 BHP, long wheel base, Twin side loading doors, Six speed gearbox, Front bars, Full Test. 2009 reg, 144 miles, Manual 1968cc Diesel, Van , White. Volkswagon caddy c20 2.0 sdi 2009(09) 1 owner van full roof rack ,side door, white , 12 mot electric pack CD player, just had ?800 service inc..